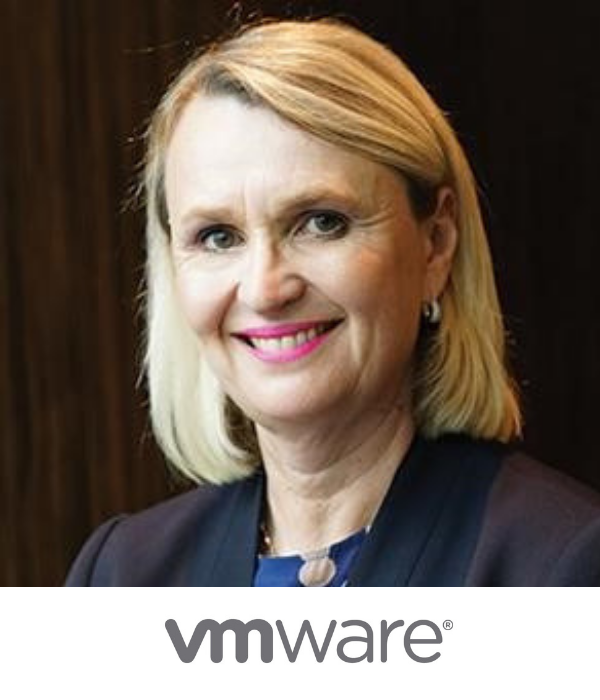 As VMware’s Vice President of Marketing, Asia Pacific and Japan, Pamela Cass is responsible for tailoring and executing strategies across the region that cover product, field and channel marketing, as well as communications. She holds a wealth of marketing experience, having held a succession of senior Asia Pacific posts in technology corporations over more than 20 years. During her career, Cass has specialized in building high-performance connected sales and marketing teams, as well as working in disciplines such as mergers and acquisitions, and business development. Cass is also the Diversity and Inclusion Lead for Asia Pacific and Japan at VMware, focusing on driving cultural inclusion, boosting representation of women and minorities, as well as building and extending VMware’s culture of community engagement. Before joining VMware in early 2009, Pamela was Vice President, Mergers & Acquisitions for Oracle, and focused on the integration of BEA into the company’s Asia Pacific organization. This followed two years as Oracle’s Vice President of Direct Applications across the region. Pamela graduated from the University of New South Wales with a Bachelor of Arts degree in Communications and holds a Masters in Communications after studying at the University of Technology, Sydney. She currently lives in Sydney with her husband and twin daughters.